As anyone in the GCC can attest, paying rent in this region can often be a strenuous task for both landlords and tenants. In Kuwait, where payment is commonly on a monthly basis, Shaheen Alkudhari found the process of paying either by cash, check or bank transfers, while chasing his landlord to collect his rent or receipt, or waiting for a long queue at the bank, to be rather a hassle. And so, Alkudhari, who has a bachelor’s degree in management information systems and a MBA from the American University of the Middle East, decided to look for a solution. Having worked for 10 years in fields as varied as logistics, real estate, finance and IT, he moved into an entrepreneurial career trajectory in early 2015, when he had the idea for Ajar Online, a platform offering a seamless and hassle-free way to digitize rent payment and collection. 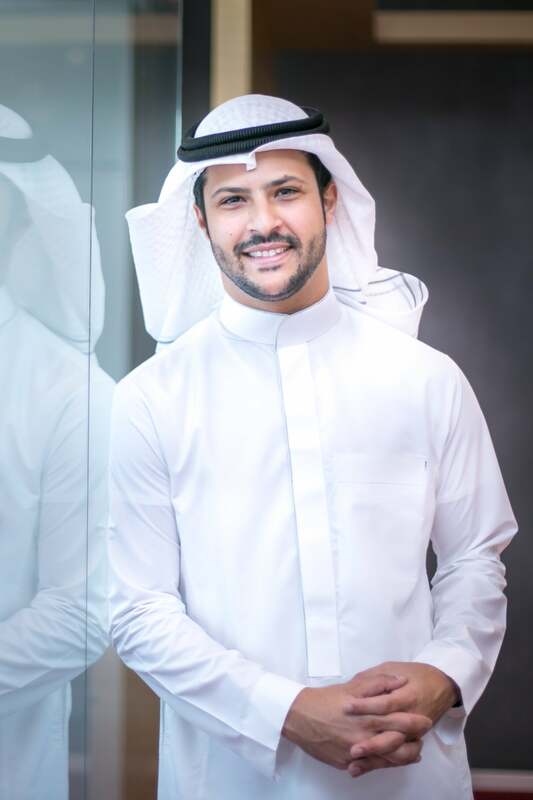 To validate the idea, founder and CEO Alkudhari researched the real estate market, focusing on traditional methods of rent payments and property management, and concluded that both entities faced the same hurdles. Upon starting Ajar Online as a cloud-based rental payments service, the main challenge he faced was proving fintech solutions were more efficient than traditional methods of payment. “Changing the market’s mindset [that have been embedded for] centuries, and converting them to automated methods was difficult,” says Alkudhari, adding how customers in the region felt online payment solutions weren’t secure. The startup tackled this issue by taking measures to educate consumers on fintech solutions and the benefits of using the platform, plus offering a free trial to their services. Property owners could try it by managing multiple properties and rent collections anytime and anywhere on the platform, and set up monthly automatic payment notifications for their tenants on their desired due dates. On the other hand, for tenants, the task of meeting up with landlords or going to the bank was reduced to simply receiving an SMS and email from Ajar Online, with a link to the platform’s payment section that allowed them to pay through K-net -the retail payment system owned by several Kuwait banks- and receive the receipt after payment. Another hurdle the Ajar online team faced was finding the right workforce and partners, which they tackled by establishing a non-exclusive strategic partnership with Warba Bank, one of the well-known banks in Kuwait to streamline the payment process. Thanks to the partnership, customers felt more secure about the credibility of the startup, as it was now backed by a governmental and financial entity. Launched officially in January 2016, the platform predominantly serves the Kuwait market, with representatives in the UAE and Saudi Arabia now preparing for their operations to start in 2018. 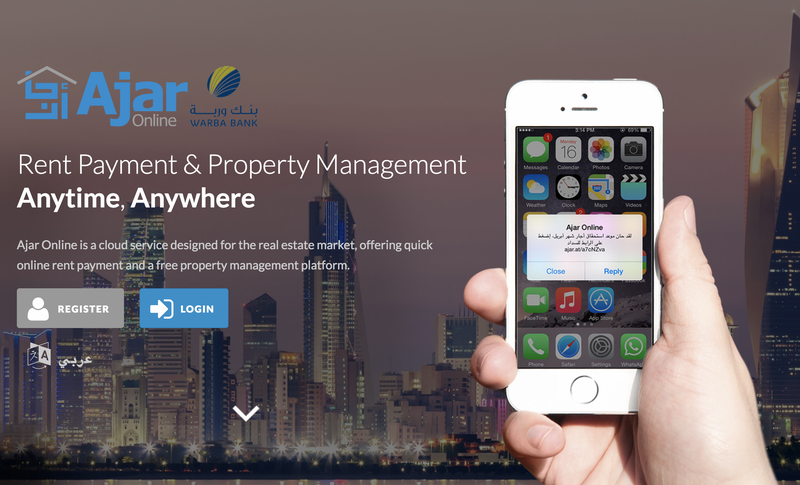 A mobile app is in the works, as well as a second version of Ajar Online with enhanced offerings and tech for property management requirements. According to Alkudhari, the platform has seen positive growth on a monthly basis, and at times, the figures have even exceeded their forecasts. As of writing, they have more than 70 landlords/ real estate companies in Kuwait, and more than 4,200 tenants using the platform. Alkudhari asserts that Ajar Online’s USP is that it is both an online payment solution and a property management platform. The company also provides white labelling on their platform, wherein startups can benefit and utilize their tech to implement for their customers based on their requirements. Users can use the property management platform for free, and the platform charges a transaction fee for the online rent payment to the property owners. In October 2016, Ajar Online closed an undisclosed first round of funding from UAE-based VC firm BECO Capital, and again, in October this year, raised another undisclosed second round of funding from BECO Capital and Kuwait-based VC firm Sharq Ventures. Alkudhari commends their investors as being “part of the backbone of our company,” with the Ajar Online team utilizing their backers’ experiences and networks to scale their enterprise further. In the next few months, the team plans to “strengthen our presence by scaling globally with a focus in our region,” with their latest version seeking to serve property owners globally. Alkudhari adds that the newly raised capital will be used to accelerate the company’s growth in the region by upgrading its services and tools for landlords to support expansion in UAE and KSA, as well as for increasing the size of the teams in the three different countries. What motivated BECO Capital to invest in Ajar Online? As the first investment of BECO in a Kuwait-based company, what are your thoughts about Kuwait’s fintech scene? 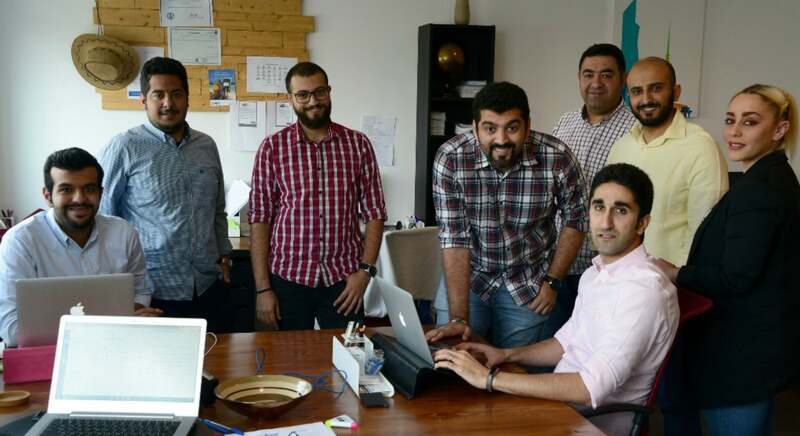 What motivated Sharq Ventures to invest in Ajar Online? What are your tips to starting up a business in MENA?